100% Natural & Organic Rejuvenating Serum for Glowing Skin. Pure Argan + Jojoba, Retinol & CoQ10 for advanced treatment & anti-aging skincare. 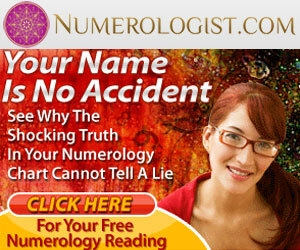 Helps sun spots & damage. Total strength moisturizer with Vit A & Rosehip seed oil for mature facial care. 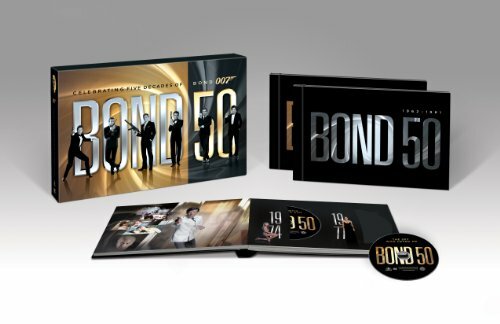 Get Bond 50 :Celebrating 5 Decades of Bond at the best price available today.